The Koa tree is endemic to Hawaii and grows on all the major Hawaiian Islands with varieties notable between islands. Mostly due to soil type, Koa grows in many colors ranging from very light browns, deep red browns and dark chocolate browns. 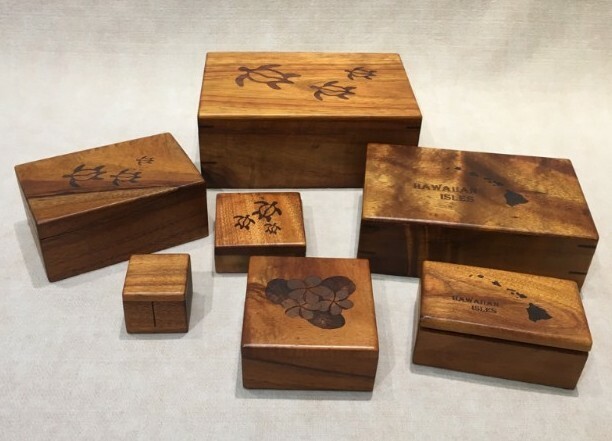 It also has a remarkable variety of grain figure which ranges from plain and fancy, to the more spectacular and rare curly and fiddle-back grains. 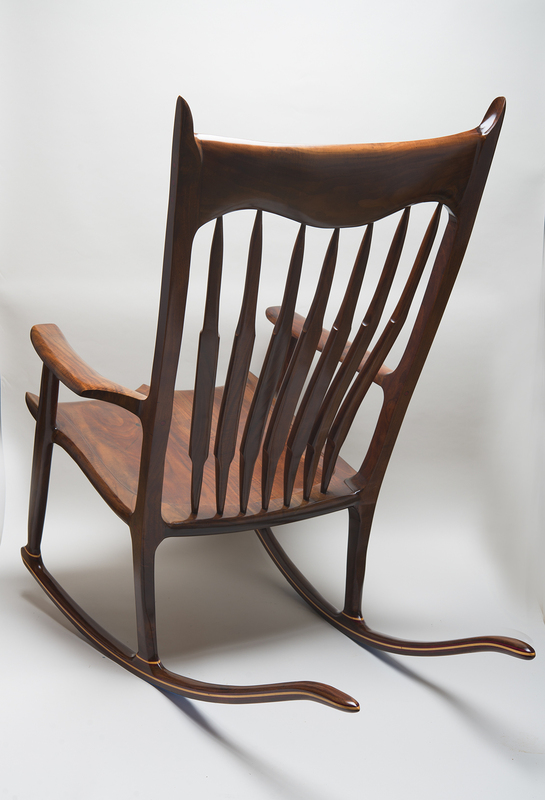 This figuring gives the wood a three dimensional quality; and depending on from what angle one views the wood, it can take on several completely different characters. This majestic tree was highly valued by the ancient Hawaiians who used it to make their canoes, paddles and surfboards. One of Hawai’i’s most stately trees, it can achieve heights of up to 100 feet and live to be 200 years old. A member of the Acacia family, Koa has small yellow flowers which bloom in late winter and early spring. Primarily because Koa forests are an important habitat for rare birds, the trees are currently on the endangered species register. 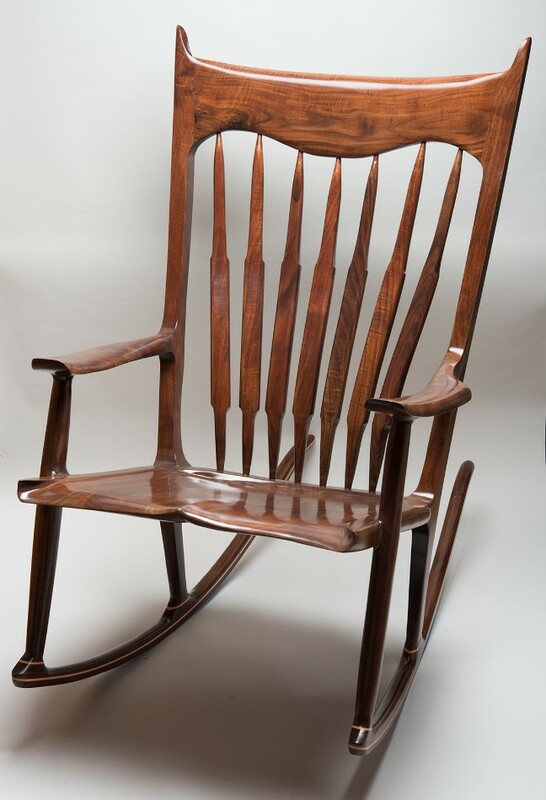 Koa wood is one of Hawai’i’s greatest natural resources and possibly the most expensive wood in the world. The items you see made of Koa wood today were either cut long ago, is wind fallen, or milled from dead trees. It is on the comeback due to considerable conservation efforts. 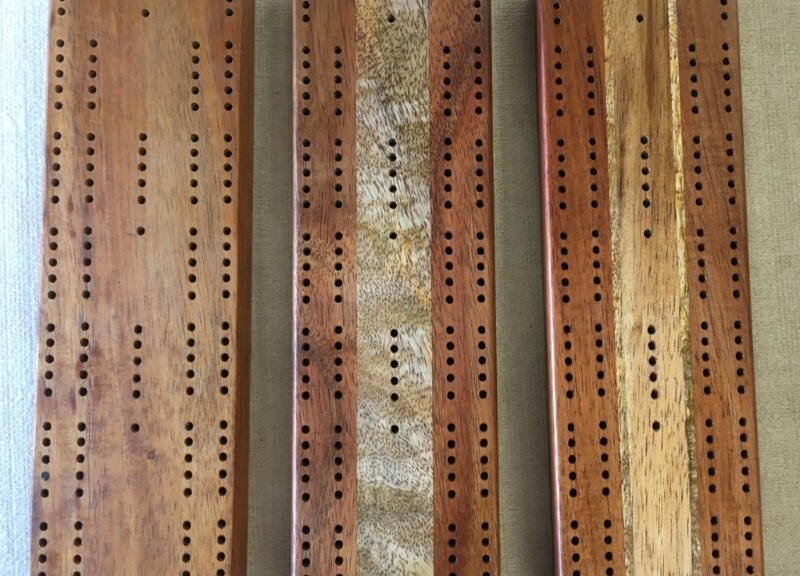 an up close image of cribbage boards made of Hawaiian Koa wood, showing various grains and coloration. 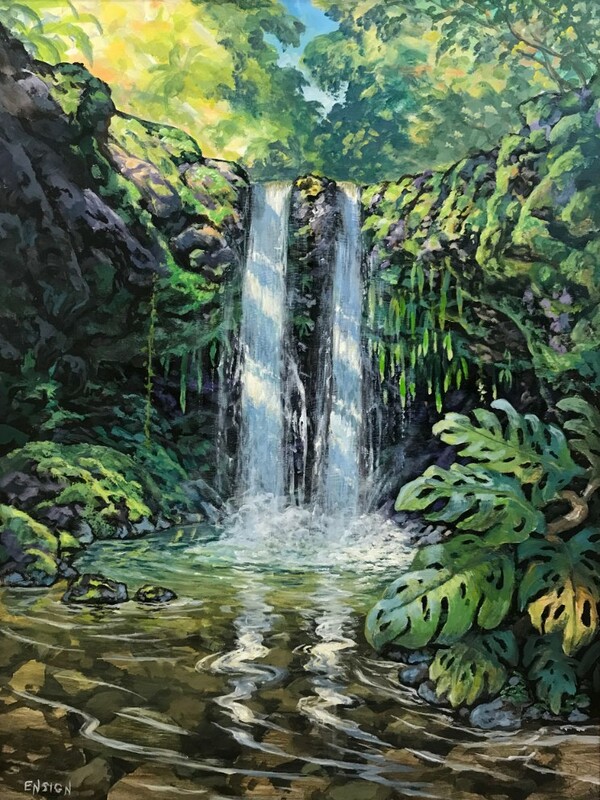 John’s acrylic paintings capture some of our most loved places throughout Hawai’i. One of our best selling items is now available on our website! 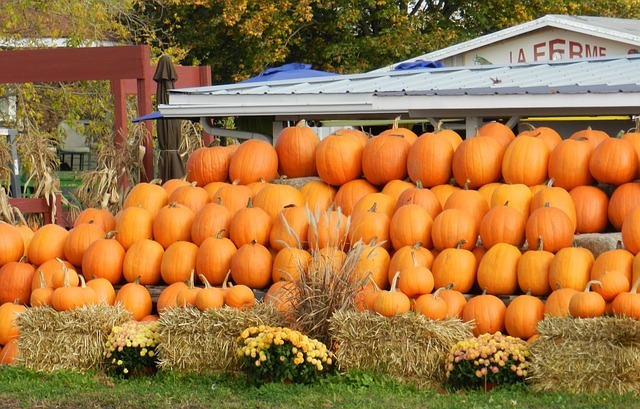 For families, a trip to the Kula Country Farm Pumpkin Patch is a must! Nestled on the slopes of Haleakala, Kula Country Farms boasts stunning bi-coastal views and more pumpkins than you can count. In addition to pumpkins, kids can enjoy Halloween crafts, farm animals and a corn maze! 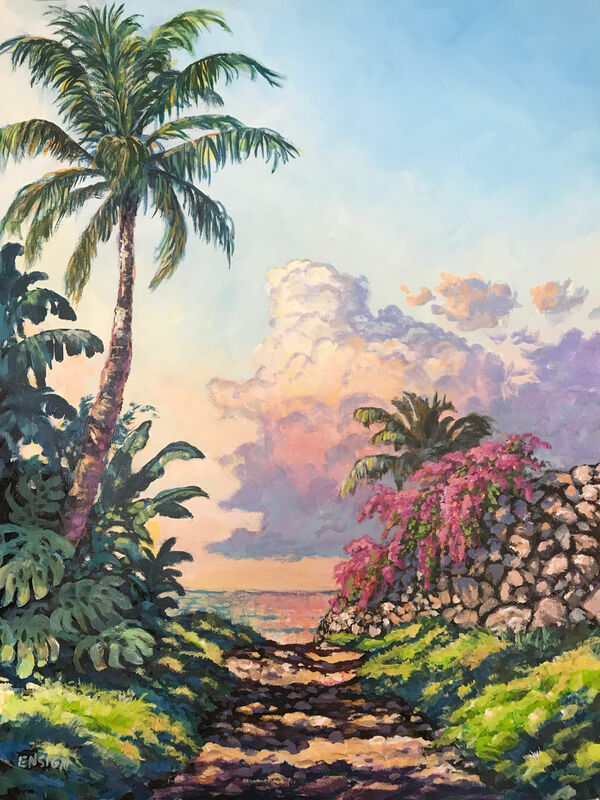 At the Maui Arts & Cultural center this month, families are invited to view the “Above the Fold” exhibit together. 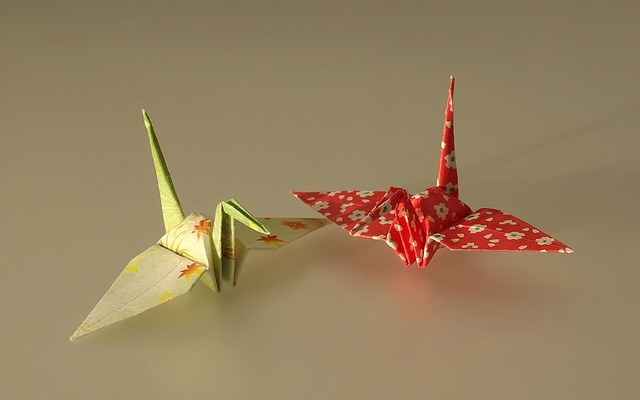 There is also an opportunity to discover the art and mathematics of Origami! Enjoy the fun paper folding technique with hands-on activities at the exhibit! 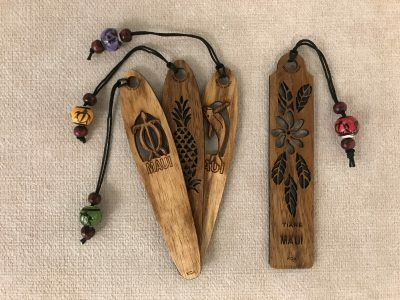 Three organizations – ‘Aha Punana Leo, Hawaiian Airlines, and Disney’s Aulani Resort are being presented the Hawai’i Tourism Authority’s Highest Honor – A Tourism Legacy Award. All three businesses are being honored for their efforts to revitalize and normalize ‘Olelo Hawai’i (Hawaiian language) usage in everyday life. This award is presented annually to those who have established a legacy of aloha through their perpetuation on the Hawaiian Culture. The National Marine Fisheries Service recently announced that Hawai’i’s Cauliflower coral could soon get federal protection due to it’s steep decline. In the last thirteen years, the state has seen a 36% drop in these shallow-water corals across Hawaiian waters.